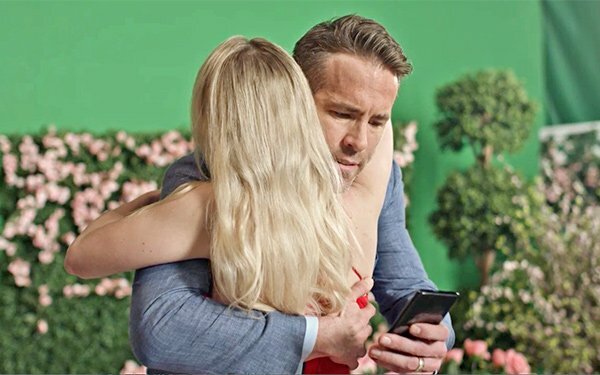 Peak Games, the maker of Toy Blast and Toon Blast, has partnered with Deadpool actor Ryan Reynolds to create a campaign that supports a performance-based marketing model where the advertiser pays when a specific action is completed such as a sale, lead or click. Nine unique scripts were created with 30 unique versions under the creative lead of advertising agency TBWA/Chiat/Day LA. Each scene was directed by director Tom Kuntz. The MJZ team handled production. Analytics and metrics play an important part in the performance marketing mobile campaign. Within the first 24 hours of each campaign launch, Peak Games can measure the amount of impact. And through automation, the platform will find the right match between the creative and the audience watching the clips. In the PSA ad, Reynolds talks about a nonexistent sister, Angela, and how she identified what he alludes to as being a nonexistent gaming problem as he ends the spot playing another round of the game. In the ad Tattoo, Reynolds has such an affinity for the game that he tattoos his game point level on his forearm. Other ads include Body Double, Tiny Hands, Clock, and Girl. Toon Blast has been downloaded more than 80 million times and has one of the largest audiences in the U.S. for Peak Games. Toy Blast has more than 120 million installs globally.